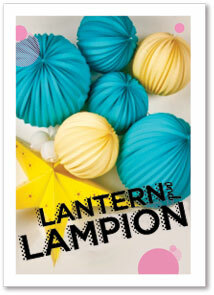 Welcome to the Lantern and Lampion blog ! Since 2008, I have been blogging about weddings here (in French language sorry, but check out the pictures they are lovely !) 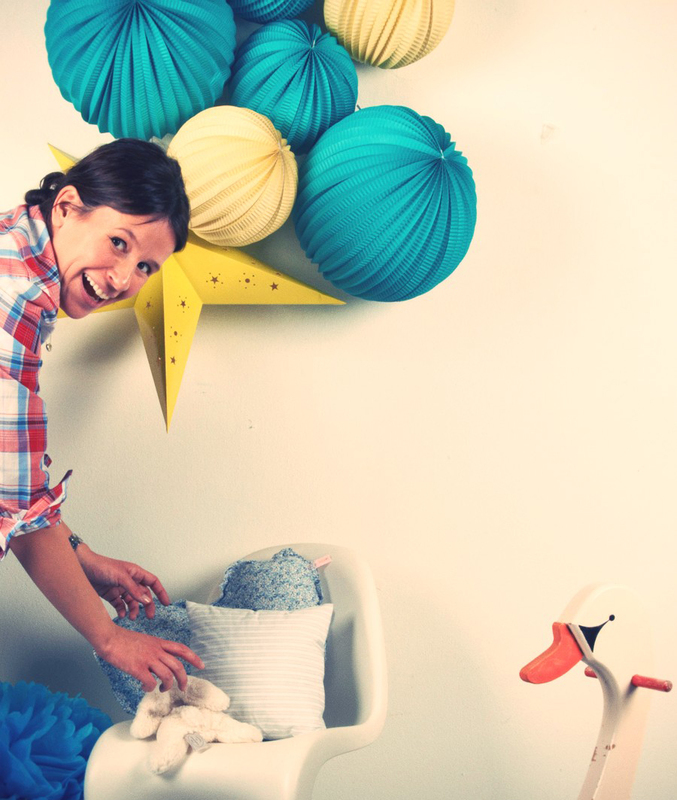 , and with this daily amount of love and beauty, I became a complete fan of everything party, decoration and cute DIY “à la Martha“. 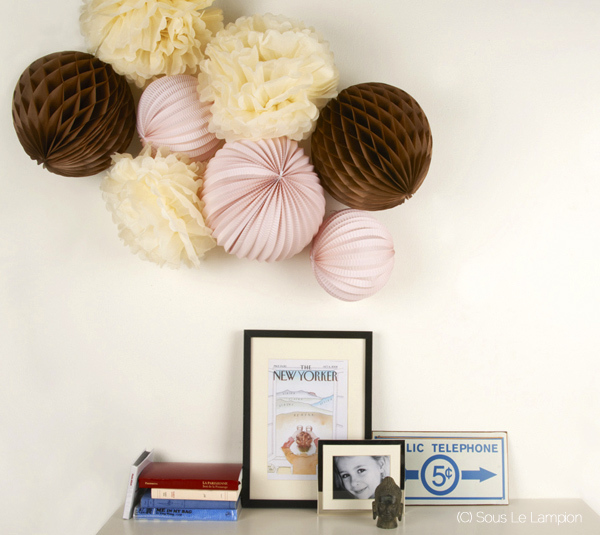 This is how I got the idea of my online boutique www.sous-le-lampion.com first only in French language and today available in English under the name Lantern and Lampion: paper lanterns in unique colors, pompoms, honeycom balls and other delicate paper decorations for party and for the home. And to inspire you, I am regularly posting pictures on this blog, of nice decors from our customers, or of other cute things I like.